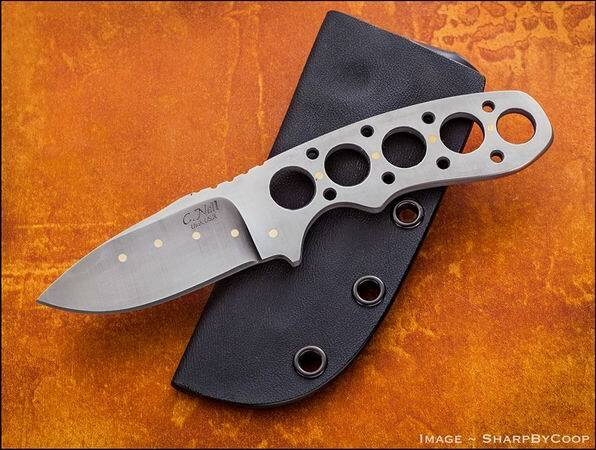 A Fixed Blade Knife provides lots of options - a dagger, various fighters, sub hilt and hunter - to name just a few. 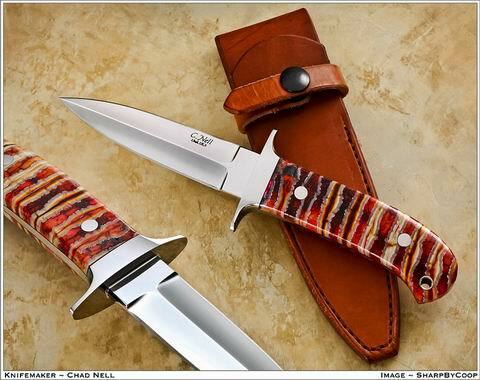 Below we will show a variety of just Fixed Blade Knives and a link will be part of the picture so you can view that particular style knife in more detail, on its own page. 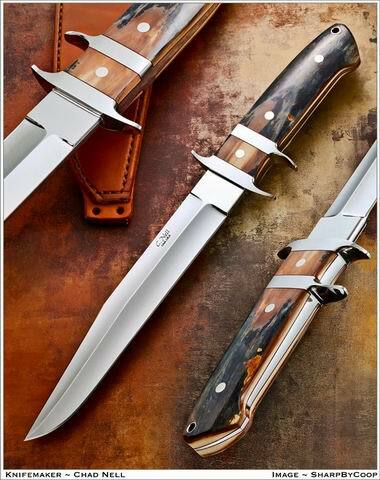 The real beauty of a custom knife is you have the option of a different style Handle, once you pick the type or style of knife you really like. 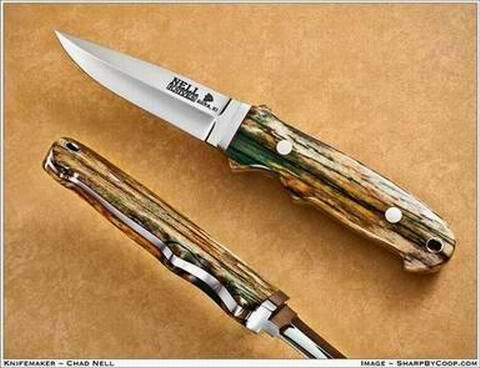 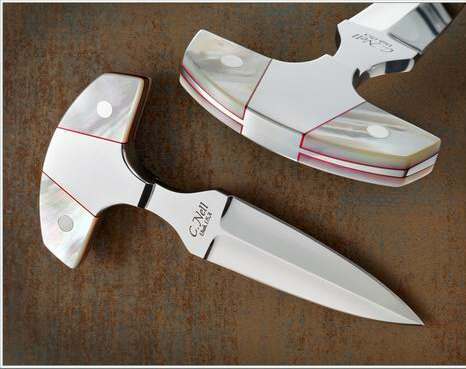 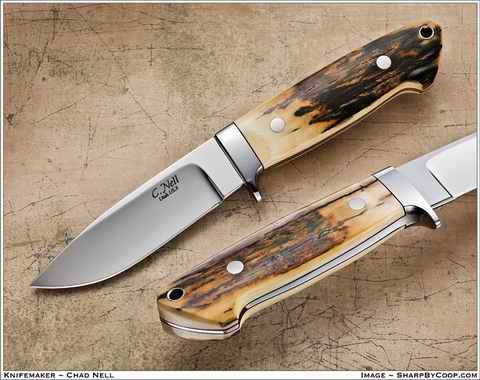 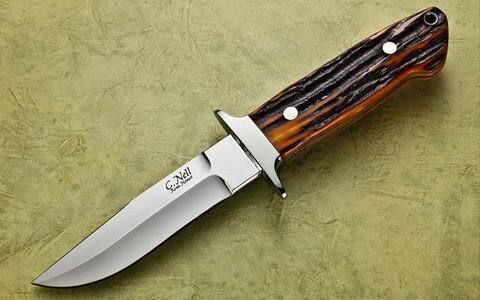 Example above would be the Custom Dagger handle scale on the Custom Drop Point Hunter. 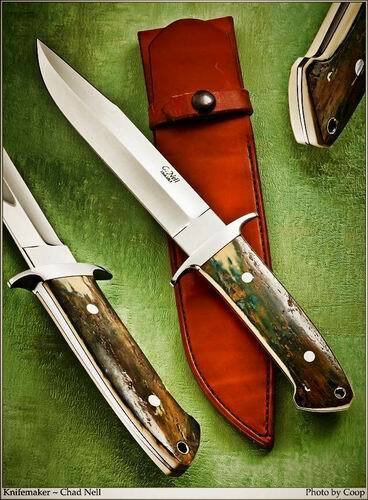 Please select any picture of a type of knife you like - it is linked to a page covering just that particular knife with a lot more details about it.